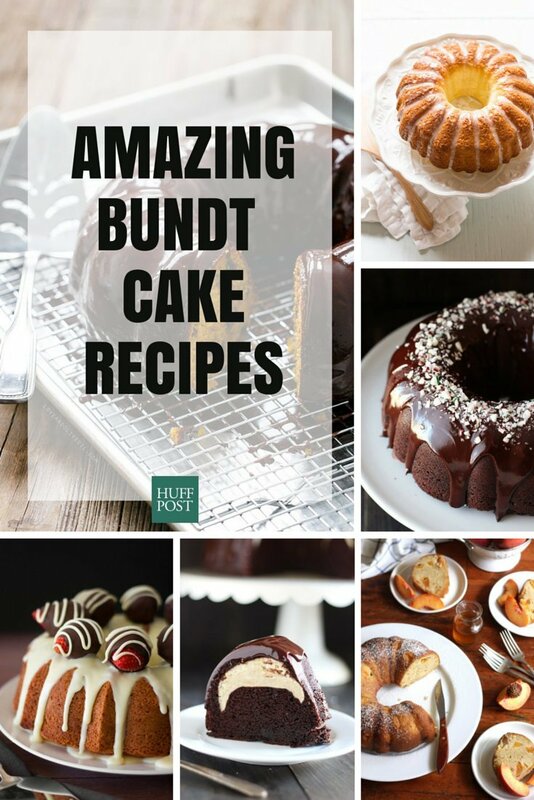 30 recipes that will convince of the bundt cake's beauty. Cupcakes have been in the spotlight for a long time now. And while we have nothing against them -- they're cakes, after all -- we think it's time to give another type of fluffy, soft dessert a chance. We're putting our money on Bundt cakes. They're just as versatile as the cupcake, just as delicious, and some would say even a little more beautiful. Bundt cakes are easy to make; you can skip the whole step of making frosting if you want because the pan takes care of making your cake look spectacular. And with so many different shapes of Bundt pans to choose from, you'll never get bored of the shape. Cupcakes can't offer you that.